Same owner for 14 yrs! Close to the city in an up-market dining precinct. 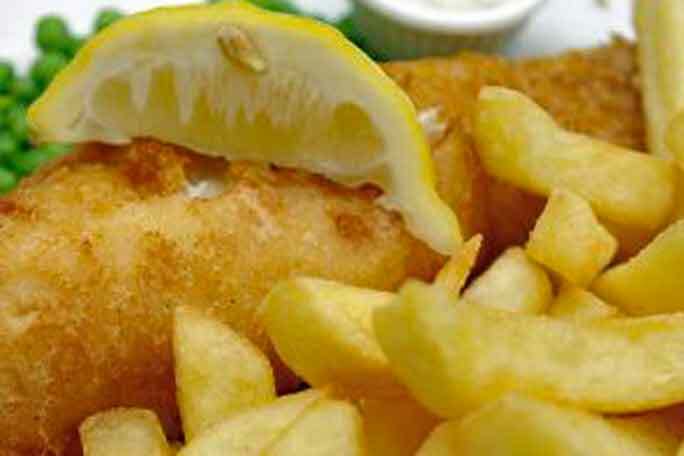 A wonderful opportunity to purchase this fantastic Fish & Chips business in Brisbane. Located in a local dining precinct of this up-market suburb with on-site customer parking. Owner states weekly sales up to $17,000 with a great Nett to owner. A simple operation to run. Excellent staff in place with owner taking one day a week off with staff to manage. This is a great opportunity and a rare find with regular and loyal customers. Genuine sale as owner is retiring after 14 long years. An ideal business to just buy and start making money from day one. Faultless fit-out – a must to inspect.